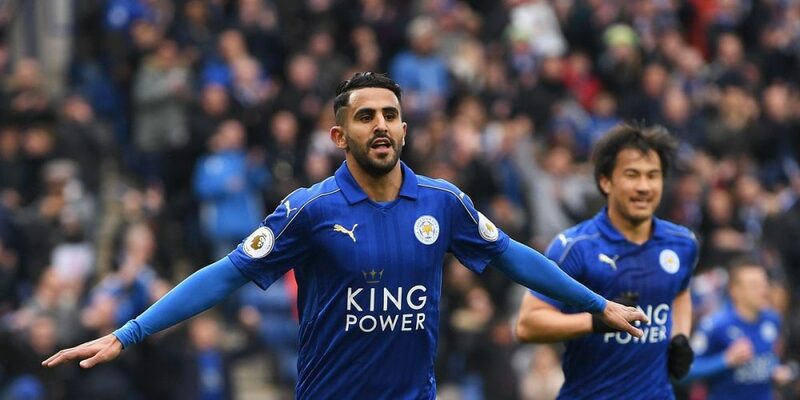 Leicester City, now in ninth place in the Premier League with 22 points, faces Tottenham Hotspur, which instead occupies the third position with 33 points. At the King Power Stadium the Foxes go in search of the eighth consecutive useful result between league and cups: first in all likelihood of Vardy, James, Ghezzal and Amartey, the men of the French Claude Puel are veterans from the peers at the Fulham home led by former mentor Claudio Ranieri thanks to the network of James Maddison. Midweek shift that has instead led to the Tottenham of the Argentine Mauricio Pochettino able to impose itself for 3-1 with goals in the order of Harry Kane, Lucas Moura and Son Heung-Min. The absentees in the Spurs row should be Wanyama, Janssen, Sanchez and Dembélé. Tottenham has won 8 of the last 10 league games. The Leicester City has scored 7 consecutive useful results between league and cups. In the last 3 races in a row between Leicester and Tottenham have been scored 3 or more goals. In 8 of the last 10 challenges between Tottenham and Leicester both teams scored.